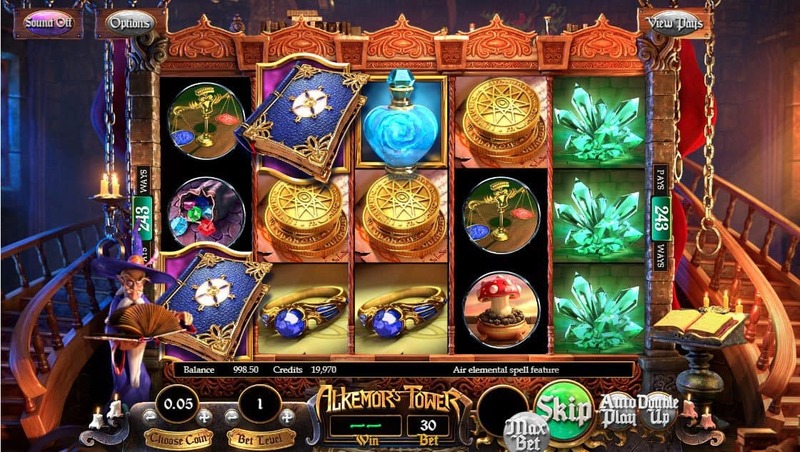 Experience the most magical free pokies game presented by Alkemor, a famous wizard who lives in a fantasy tower. Magical bonuses are plenty as you climb the tower to uncover powerful elemental magic spells – earth, air, fire and water. Each spell has a unique effect, exploding wilds on the paylines providing big wins. 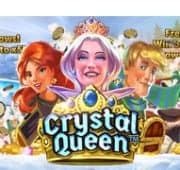 As Alkemor reveals the secrets of his tower, you will encounter a Magical Observatory and a vibrant Conservatory where generous free spins with vine and black hole bonuses! Gamble winnings with ease with the Double Up Coin Toss to instantly double or triple winnings. 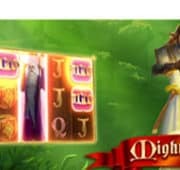 Become a wizard of the forces of the elements, and prepare yourself for the most popular fantasy slot online. 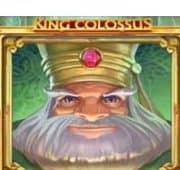 You can play Alkemor’s Tower for free on smartphones including iPhone, Samsung Galaxy and all leading tablets. No download required, just wait for the free pokies to load with unlimited play time.